CrowdCrafting is the world’s most diverse open source software platform for so-called ‘citizen science’ (crowd-sourced data analysis) projects. Citizen science lets researchers in science and the humanitarian sectors connect with a vast global volunteer workforce who can do anything from help them classify images to analyse tweets or geo-code. Harnessing the crowd via the net is gaining popularity in science – letting scientists process the sorts of amounts of information that would previously have taken many man-years, at breakneck speed and very low cost. Whereas many of these sorts of projects take significant investment and expertise to manage and run, CrowdCrafting massively lowers the barrier to entry, so professionals and even amateurs with less time or financial resource can design and launch their own ‘quick-and-dirty’ projects. 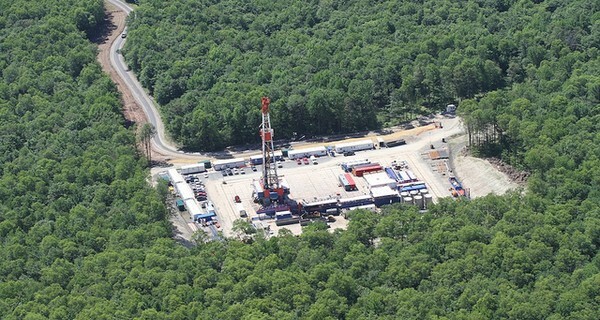 Examples include the Cancer Research UK project that took just three months to identify cancer cells in a drug trial that would otherwise have taken 18 months to complete in the lab; or FrackFinder, whose volunteers took just a month to classify thousands of aerial images of Pennsylvania online to build an accurate picture of fracking in the US state; ForestWatches, which lets citizens worldwide monitor deforestation in developing countries; and a project to track oil spills in Niger Delta. Digital Humanitarian Network worked with the site to classify tweets for its Philippines Typhoon project. Project Lead Daniel Lombraña González was given a Shuttleworth Foundation fellowship for his work on the project, which is a joint-initiative of the Open Knowledge Foundation and Citizen Cyber-science Centre (CCC).